The Academy of Interactive Arts & Sciences (AIAS) today announced the finalists for the 15th Annual Interactive Achievement Awards (IAAs) and we were delighted to see that Insanely Twisted Shadow Planet received a nomination in the "Best Downloadable Game of the Year" category. The awards ceremony will take place on Thursday, February 9th at the Red Rock Resort in Las Vegas during the 2012 D.I.C.E. (Design, Innovate, Communicate, Entertain) Summit. They will be hosted by comedian, actor and proud game enthusiast, Jay Mohr. 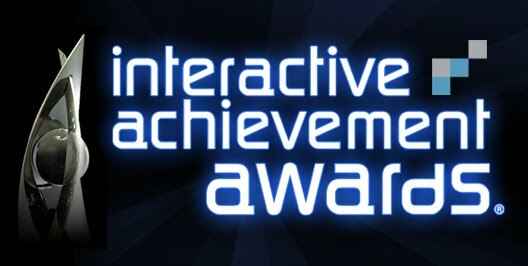 This year’s IAAs will be streamed live on GameSpot.com in its entirety at 7:30pm PT / 10:30pm ET. Check out the press release for additional info.